When it arrive at your country ,you want all things to be damage free. 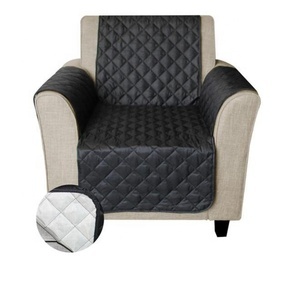 This will make the furniture easier to move and will help prevent damage caused by laoding and moving. Tape the bag securely to the item to prevent losing any hardware. 2 YRS Foshan Shunde Jinzi Foil Decorative Material Co., Ltd.
1 YRS Hangzhou Vittoria Furniture Co., Ltd.
7 YRS Foshan Quan Yi Spring Hardware Co., Ltd.
2018 oh my god ice cream kiosk,yogurt kiosk Descripition of 2018 oh my god ice cream kiosk,yogurt kiosk: Brand 2018 oh my god ice cream kiosk,yogurt kiosk Type Elegant and favorable HS Code 9403609990 OEM/ODM Acceptable Main materials plywood, tempered glass, LED light, lamination, stainless steel, acrylic etc. Productivity 300 sets Payment terms T/T, western union MOQ 1 set Packing Foam inside, wood carton outside Installation Freestanding, installed, finished & preassemble Delivery 3&mdash;4 weeks Transportation By sea, air, etc. Our advantages OF 2018 oh my god ice cream kiosk,yogurt kiosk: 1.Free design,production,sales fashion and intelligent professional 2.more than 10 years experience 3.OEM and ODM are welcome 4.Short delivery time 5.professional service and workmanship 6.Honest to our clients 7.Manufacture direct sale to ensure the best price Quality Assurance OF 2018 oh my god ice cream kiosk,yogurt kiosk: 1)We inspect and discriminate the materials strictly before production; 2)We trace each phase of production; 3)Each part is inspected before packing; 4)Only 100% approved product can be packed and dispatched from workshop. 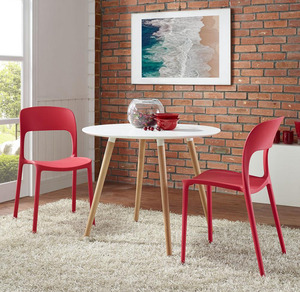 10 YRS Foshan Fuwell Furniture Products Co., Ltd.
Stackable design to save space and shipping costs. Packaging 1.Bubble bag packing the backrest and chair leg for each pcs firstly, to protect the surface. Stackable design to save space and shipping costs. 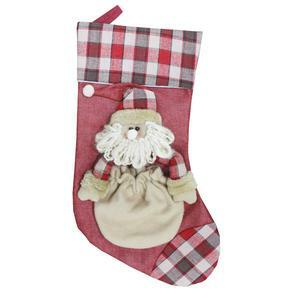 We can supply it free if we have store for the sample , you just need to bear freight. 5. I have my own ideas and designs, can you do it as our drawing9 R: Yes and welcome! 6. MOQ R: Usually MOQ is one container, we can accept 4 items in one container. 7 YRS Nanjing Kingsley Goldleaf Co., Ltd.
Central laboratory There are more than 16 people in the Central Laboratory. Each batch products, we will check again and again to make sure the quality is meet the standard. What will happen9 We always used the wood to make the furnitures, so the plants also the parts of furnitures, we want to show to all over the world, please remenber where the furniture come, and protect the forest. 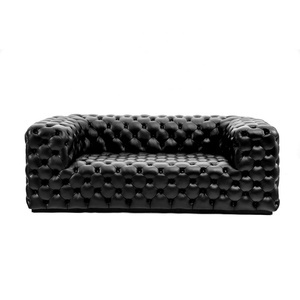 Alibaba.com offers 2,357 lord furniture products. About 6% of these are theater furniture, 3% are living room chairs, and 3% are office chairs. 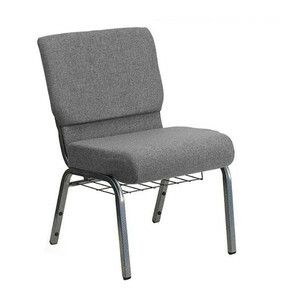 A wide variety of lord furniture options are available to you, such as fabric, wood, and metal. 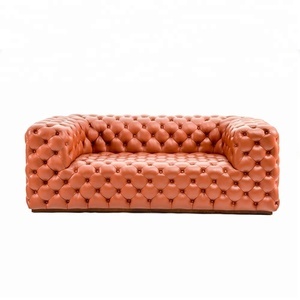 You can also choose from living room sofa, office chair, and home stool & ottoman. 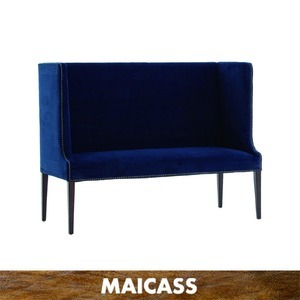 As well as from theater furniture, hotel furniture, and office furniture. And whether lord furniture is modern, or antique. 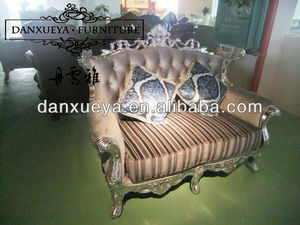 There are 2,357 lord furniture suppliers, mainly located in Asia. 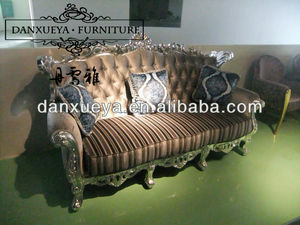 The top supplying country is China (Mainland), which supply 100% of lord furniture respectively. 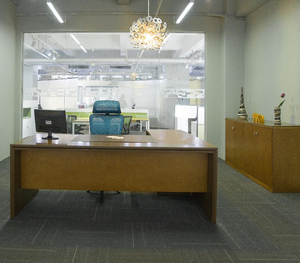 Lord furniture products are most popular in North America, Western Europe, and South America. You can ensure product safety by selecting from certified suppliers, including 28 with ISO9001, 16 with Other, and 3 with ISO14001 certification.